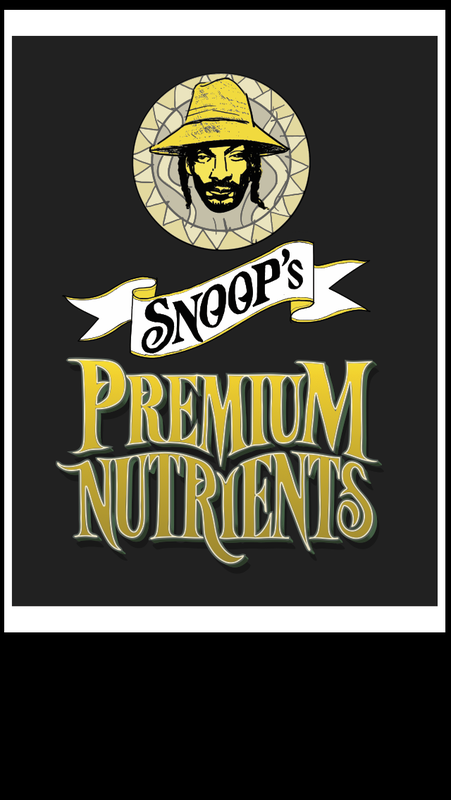 We’re ecstatic DJ Snoopadelic will be spinning at the event. 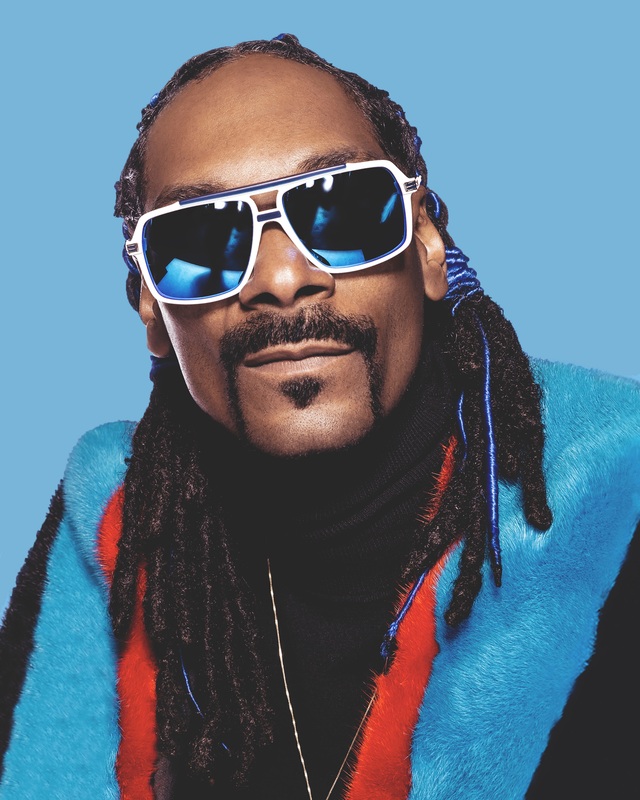 I think Snoop Dogg is great as a rapper and we’re now looking forward to seeing him spin. 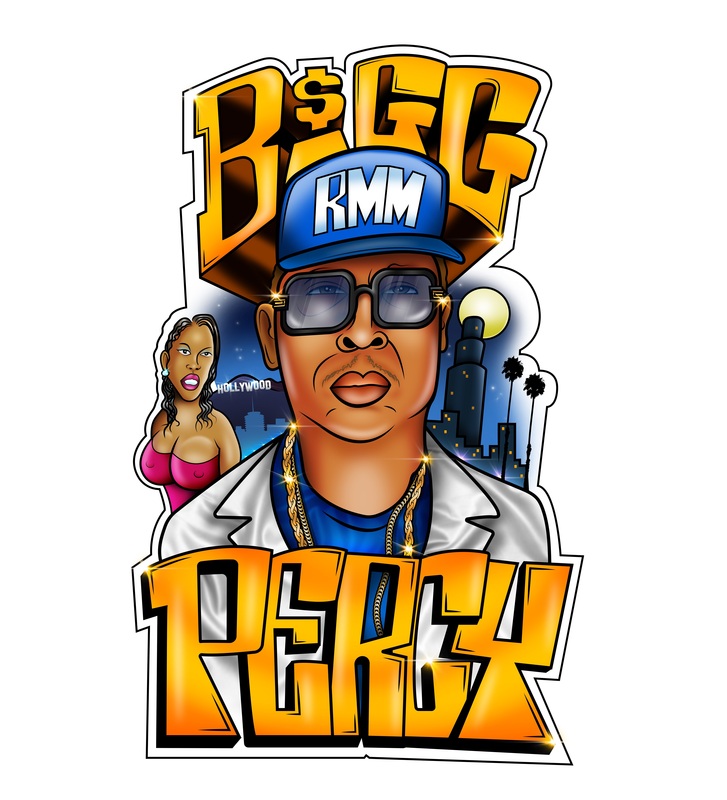 I am excited that Abbeys Productions and Wright Records teamed up for this event,” said Kimberly Abbey, CEO of Abbeys Productions. DJ Snoopadelic, also known as Snoop Dogg, is bringing the heat this Summer when he spins live at eSports Arena in Santa Ana, California on Aug. 18. The legendary artist will be the main event accompanied by an exciting lineup of music artists at one of the most anticipated concerts this Summer in Orange County. Among the lineup of artists confirmed for the event include DJ Nostradamixx, LockWest, Masada, Nicole K. L, Felix Cited, D.O.P.E, a special guest performance by Nikki Page, and many more artists to be announced soon. The artists performing were handpicked by DJ Snoopadelic himself. “I can’t wait to see you all on August 18 with Wright Records and Abbeys Productions. 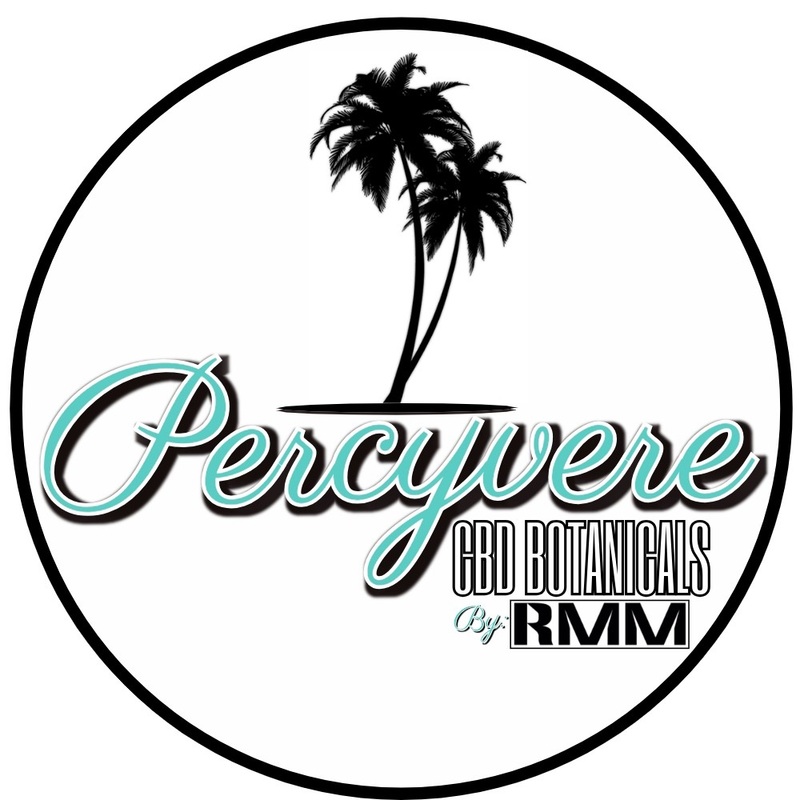 I’m looking forward to spinning and introducing upcoming artists when I’m in the OC. It's going to be an epic event at eSports Arena,” said DJ Snoopadelic, aka Snoop Dogg. 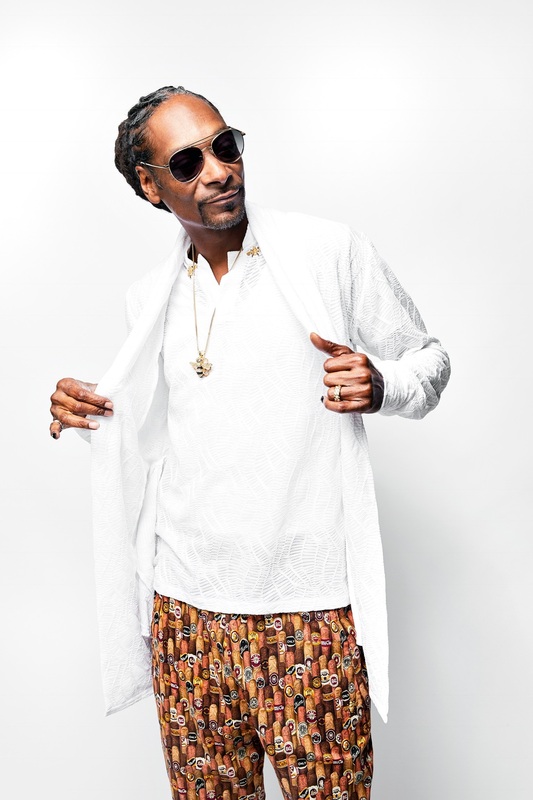 “Wright Records is thrilled and honored to have Snoop Dogg appear at this event at eSports Arena in August, along with additional exciting artists. We’re dedicated to making this a music party people will remember,” said Nathan Wright, CEO of Wright Records. 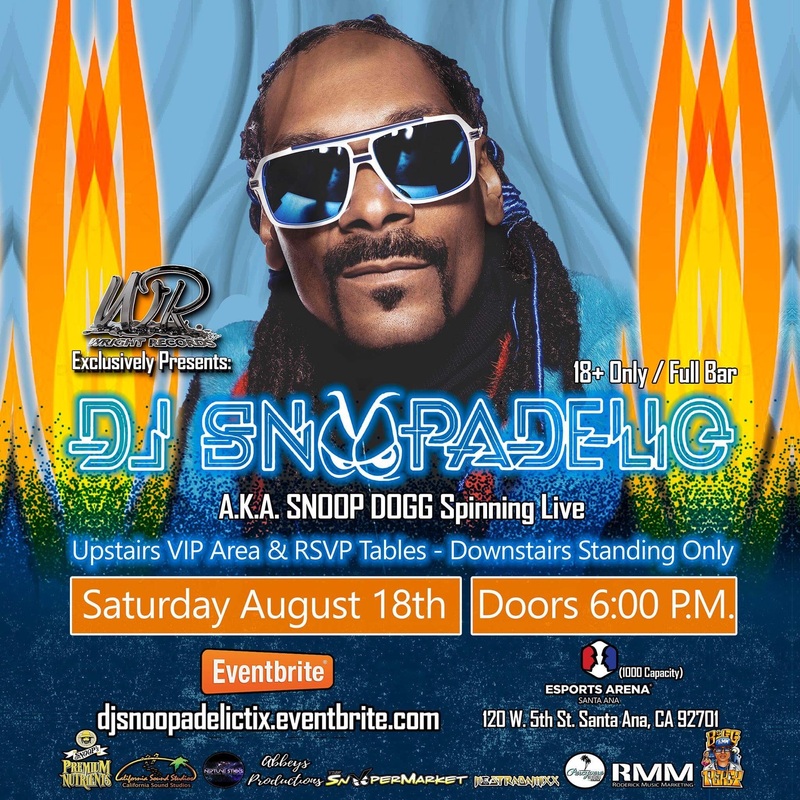 “We’re ecstatic DJ Snoopadelic will be spinning at the event. I think Snoop Dogg is great as a rapper and we’re now looking forward to seeing him spin. I am excited that Abbeys Productions and Wright Records teamed up for this event,” said Kimberly Abbey, CEO of Abbeys Productions. Wright Records, Inc. Sony Music Entertainment/ The Orchard is the music industry’s premier artist development record label. Their website can be reached at http://www.wrightrecords.com. Abbeys Productions organizes and manages music events for artists from a multitude of genres. Their website can be reached at http://www.abbeysproductions.com. Tickets for the event are currently available. General admission, VIP tickets and RSVP table information, including pricing, can be found at http://djsnoopadelictix.eventbrite.com. Stay Connected Wright Records @WrightRecords and Abbeys Productions @AbbeysProductions. For Media Inquiries or Interviews, please contact YM & Associates PR | Marketing | Branding at YMoralesY(at)YM-PR(dot)com or call 949-244-9769.